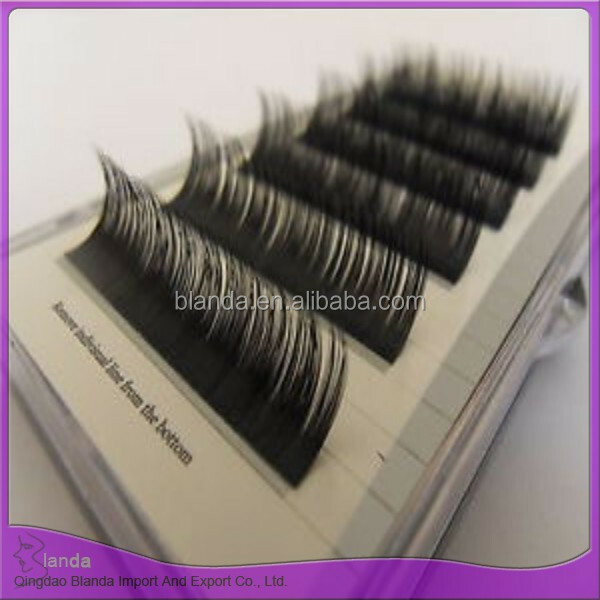 1.They perfect your eyes without the look and feel of false lashes. 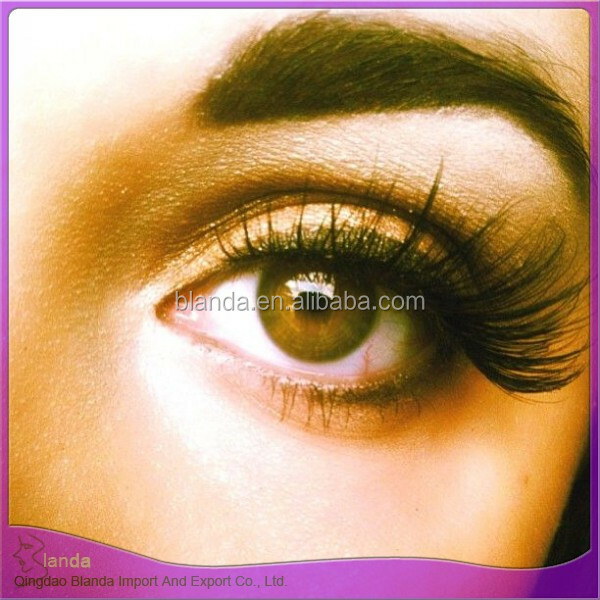 3.human hair lashes are so realistic, flirty, elegance, yet soft and subtle. 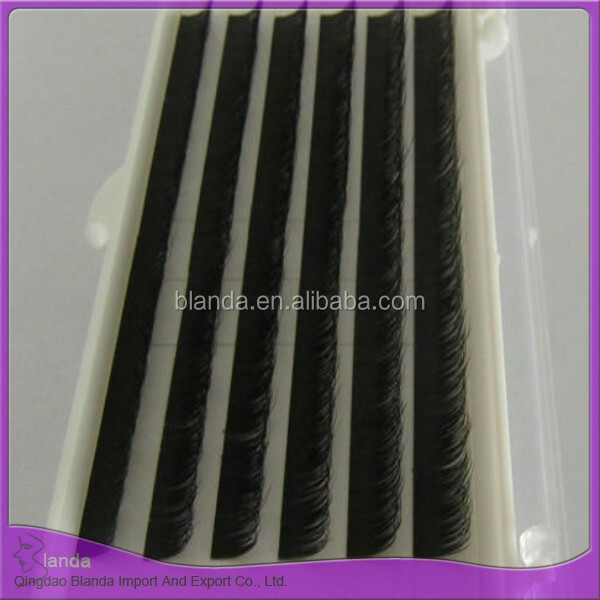 4.They make you look like you were born with naturally flawless eyelashes. 5.They are suitable for daily wear, birthday, wedding and any special events. 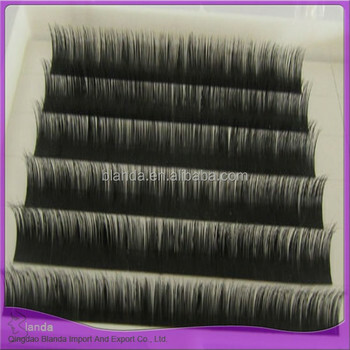 7.human hair lash will definitely lift your spirits!